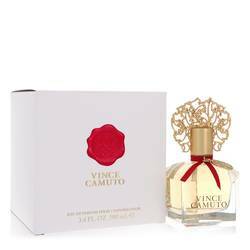 Hey, everyone, Nicole here today I'll be reviewing Vince Camuto Bella by Vince Camuto. 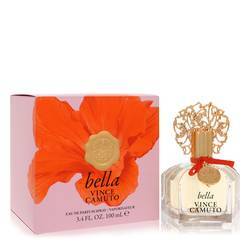 This feminine scent is very simple with only four notes, but it is perfect for springtime daywear. 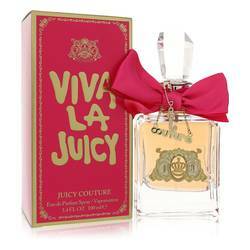 The top note of this scent is bergamot. The middle notes are nectarine flower and Jasmine. And the bass note is Amber. These come together to create a dominant accord described by many wearers as orange, with some people saying it even smells tropical. Well, I hope you enjoyed that review and this beautiful fragrance. Look how pretty it is. That's all for today. Don't forget to follow FragranceX on Facebook, Instagram, and Twitter and take a moment to subscribe to our YouTube channel. 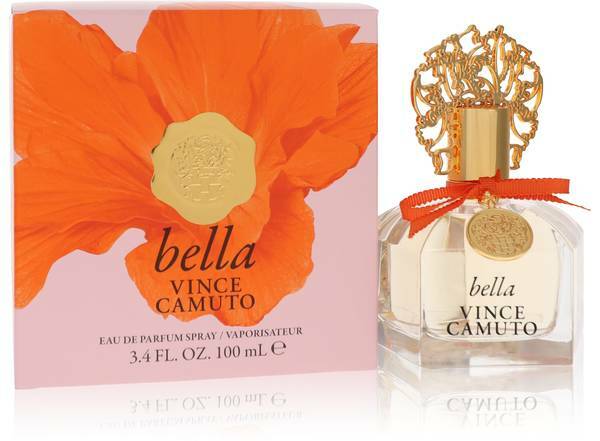 Vince Camuto Bella Perfume by Vince Camuto, Feel every bit like a charming young lady when you wear Vince Camuto Bella, a delightful women’s fragrance. 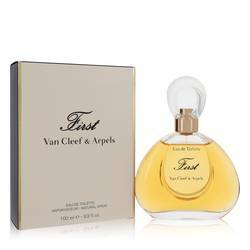 This mesmerizing perfume combines citrus, floral and sensual accords for a dazzling array of only four ingredients that manages to come across as a beautiful, complex aroma. The top note of sparkling bergamot lends a bright and energetic citrus vibe, full of zest and vibrancy that keeps you alert and lively throughout the day. Meanwhile, heart Read More Read More notes of breezy nectarine blossom and exquisite jasmine water incorporate a lush, floral bouquet that’s tantalizing and endlessly feminine. 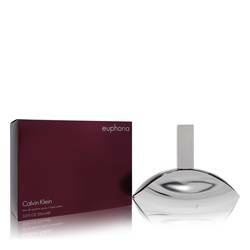 Finally, the silky base note of white amber creates a soothing, seductive haze over the mix for an altogether divine and captivating perfume that makes for a great accessory during special occasions. 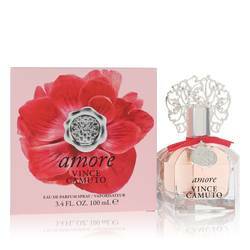 This luminous aroma was launched in 2014 by the American fashion and fragrance house of Vince Camuto. The pearlescent bottle with a stunning gold filigree topper looks chic and refined on any shelf. All products are original, authentic name brands. We do not sell knockoffs or imitations.